1. 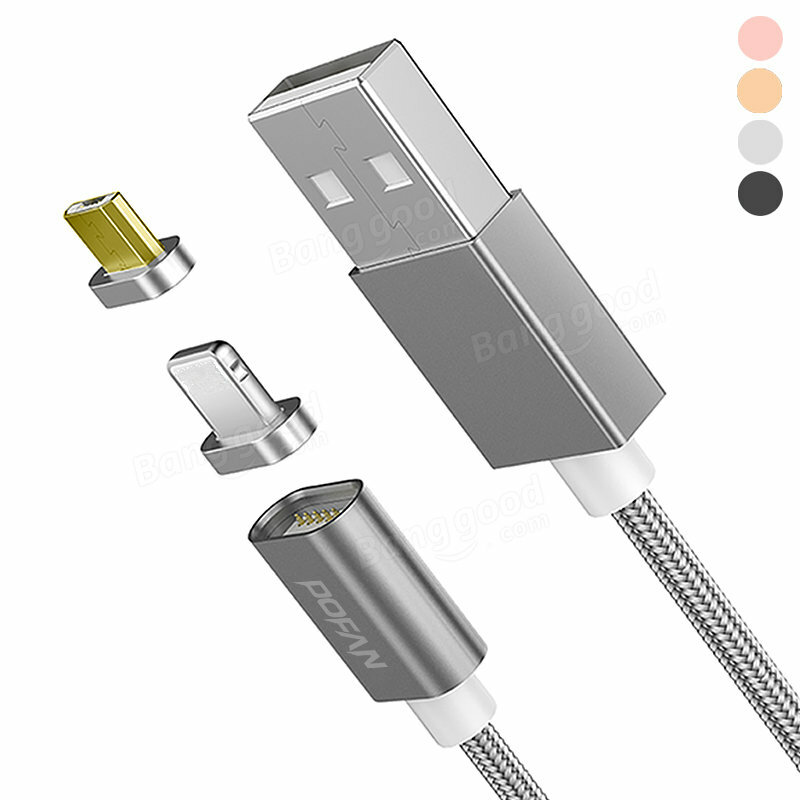 Unprecedented design, 8pin and Micro USB are fused together, one cable for two different devices. 2. One side for 8pin, one side for Micro USB. 3. Nylon rope material, sturdy and durable. 4. Integrally formed USB plug, unique design, fashion appearance. 5. Using pure copper wire, provide 2A fast charging.